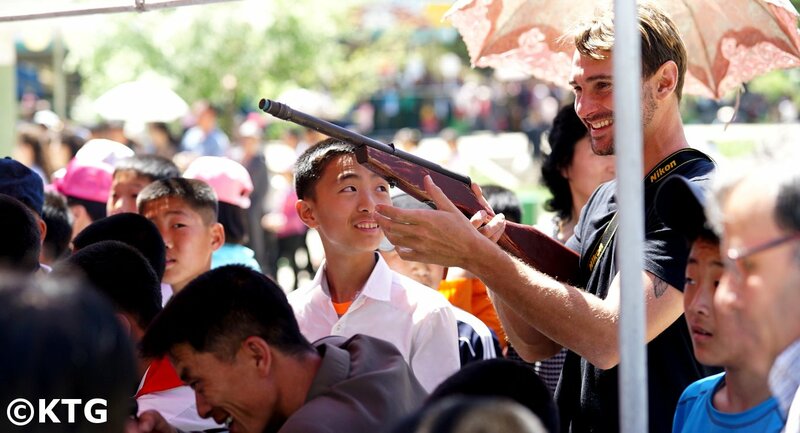 Back in Beijing I just wanted you to know that we had a great time in DPRK. Our main worry before the trip was doing something wrong that would have us arrested. 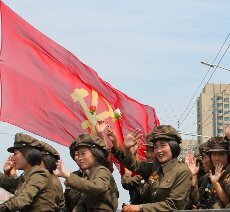 For better or worse DPRK is a unique travel Experience. The trip gave us an interesting insight to some parts of the country. Highlights were visiting DMZ, the talks with the guides and meeting other travellers. We will most certainly recommend KTG. Very well organised. It was very interesting and enlightening. Once again thank you for arranging our trip and your advice along the way.